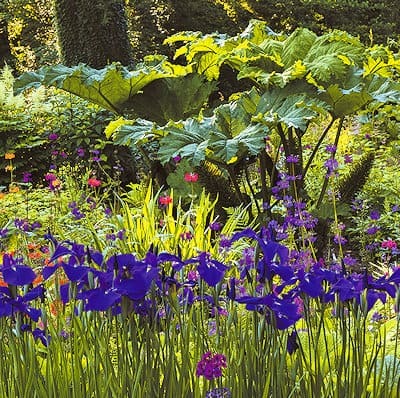 Aberglasney is no longer the 'garden lost in time' made famous by the BBC television series which followed its restoration. Today it is quite simply one of Wales' finest attractions, named as one of the RHS' top 10 formal gardens in the UK. A renowned plantsman's paradise with a unique Elizabethan Cloister Garden at its heart, Aberglasney offers the opportunity to explore more than 10 acres of gardens as well as the award winning Ninfarium: an award indoor garden filled with sub-tropical plants. The gardens and the ground floor of Aberglasney's grade II listed mansion offer a stunning venue for exhibitions and events. Contact us or visit our website for full details, as well as for information on day time and private evening tours with head gardener Joseph Atkin. A full programme of heritage horticulture courses can now be booked online. Aberglasney is fully licensed for weddings and civil partnership ceremonies. Annual membership gives you the freedom to enjoy the gardens as often as you like. See our website for details of this. Admission Rates: Adult/OAP: £8.50, Children under 16 FREE. Facilities: Tea Rooms, Shop, Plant Sales. Disabled Access: Yes, parking & toilet for disabled visitors. Wheelchairs available. Location: Aberglasney is 12 miles east of Carmarthen and 4 miles west of Llandeilo on the A40.